Registration for summer and fall is happening. Get registered now! 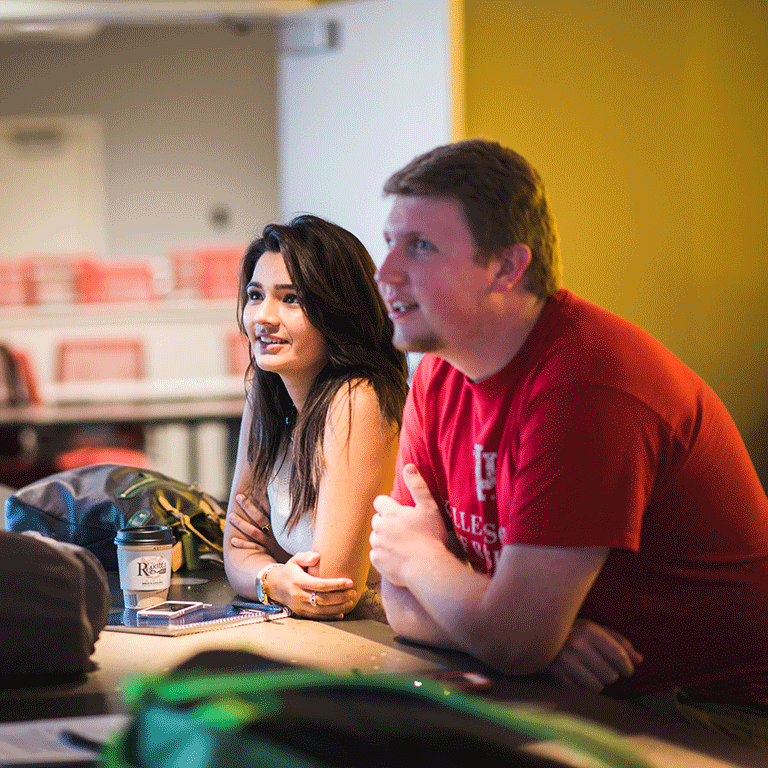 Academic and Career Development helps University College students make a smooth transition to IUPUI and start their journey to graduation. Whether you are confident or confused, student success advisors and career consultants are here to help you determine the path that is right for you. Our staff work in specialized clusters to offer focused information on degree programs. Learn more about your team in Academic and Career Development. The academic home of University College students pursuing majors in education, art and design, liberal arts, journalism, social work, and general studies. The academic home of University College students pursuing majors in business; public and environmental affairs; tourism, conventions, and event management; sports management; and philanthropic studies. The academic home of University College students pursuing majors in the sciences, engineering, technology, informatics, and computing. The academic home of University College students who are exploratory or undecided about their majors. We offer "Ask an Advisor" stations around campus throughout the semester. "Ask an Advisor" dates and locations for spring 2019 are now available.